You’ve probably heard your own mother ask that question on more than one occasion. Or perhaps you’ve asked your own children. Moms are on to something: self-care is important, and it’s one of the first things to get neglected as we take on the responsibilities of life. Self-care, or the act of recognizing your own mental, physical, and emotional needs and actively working to meet those needs, is a hot topic for healthcare right now. One recent Gallop study suggests that of the five factors of well being, fewer than one in ten healthcare workers are thriving in all five areas. Healthcare, we have a self-care problem. Hospital employees are more likely to be diagnosed with chronic conditions like asthma, obesity, and depression. They are less likely to get preventative screenings such as those for breast, cervical, or colorectal cancers, and are 5% more likely to be hospitalized than other types of US workers overall. How can we help others if we can’t first help ourselves? It seems counterintuitive, but it’s true. When you engage in self-care, those around you benefit. 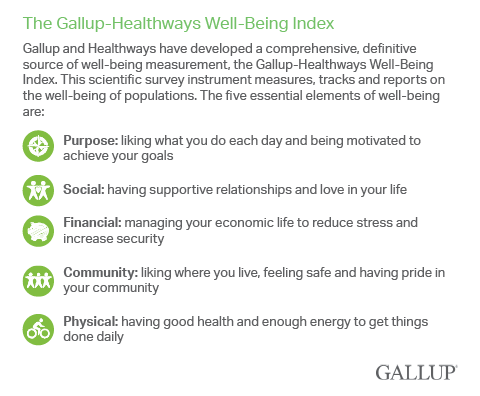 According to the Gallup study mentioned earlier, healthcare workers who are thriving in three or more areas of well-being are more likely to show up to work, bounce back from illness more quickly than their counterparts, and are less likely to look for a new job. 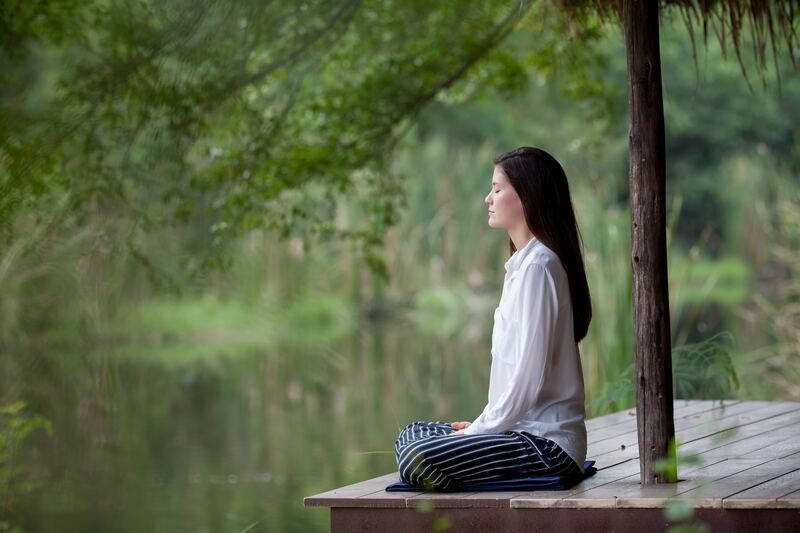 When we focus on self-care, we are healthy, present-minded, and engaged - all things that patients and our coworkers alike will undoubtedly benefit from. Easier said than done? Not so. If you’re not already engaged in a routine habit of self-care, it may seem like there are a million reasons why you’re not able to commit. Who has time for self care with a full time job and a family at home? Start micro-journaling. At the end of your day, whether it be your workday or your whole day, write down three things that you accomplished or that happened to you that you’re grateful for. Perhaps someone offered you an unsolicited compliment, or your boss was receptive to a pitch you had been working on for a while. Practicing gratitude in a purposeful way can improve both physical and psychological health, and leaving you with a renewed sense of purpose. Pencil in time with your friends. New research from the journal Personal Relationships suggests that friendships are so important, they’re a stronger predictor of well-being in old age than having strong family ties. Friends are the family that you choose. Grab coffee before work or plan a sip & paint class after work with a friend. Schedule a play date for your kids. Whatever it is, make time for quality time with your friends. It’s for your health, after all! Get professional financial advice. Feeling financially secure is a crucial element of self-care. Unfortunately, personal finance isn’t something that’s taught widely throughout public and private institutions, even higher education institutions. Seeking out professional guidance on how to better manage your finances can help you see exactly where your money is going, where you may be able to cut back, and how you can better save for your financial goals. Be a neighborly neighbor. There is comfort in the sense of belonging. In fact, having a sense of community and belonging leads to increased motivation, health, and happiness. Communities come in all shapes and sizes; one may be involved with the church, volunteer with a local charity, or engage in online support channels. Finding connectedness helps us recognize that successes and struggles are a collective experience. Practice health care, not sick care. Getting ahead of your ailments helps prevent them from happening in the first place. In addition to eating properly, getting regular exercise, and practicing mindfulness techniques like meditation, you should also schedule your routine medical check-ups. Keep a calendar of your upcoming appointments and set reminders for yourself when it’s time to reschedule. Ask your doctor’s office to schedule your next visit before you leave the office. Whatever you do, don’t miss critical health screenings that could potentially save your life. If you’re not sure what screenings you should be receiving, check out the US National Library of Medicine’s guide. One of the most important things we as a healthcare community can do for our patients and our organizations is to lead by example. We are the face of healthcare. And our faces must say we are here, we are present, and we are healthy enough to care for you the way you deserve to be cared for.